Whisper it gently, but a solution to the Brexit riddle seems to be coming into view. Westminster has yet to see it, but it will not be long now (famous last words…) before the reality, finally, becomes impossible to avoid. March 2019 will be upon us very soon. Unless *something* is agreed the UK will leave the EU on 29 March with no deal. While the attention of the nation is focused on Westminster, and in particular on the travails of Prime Minister Theresa May – who on 12 December survived a no confidence from her own MPs by an uncomfortable margin of 200 to 117 – the most important developments have come from the European Union; the ruling of the European Court of Justice on the revocability of Article 50, and the EU’s ever clearer political statements that it will not countenance renegotiation. 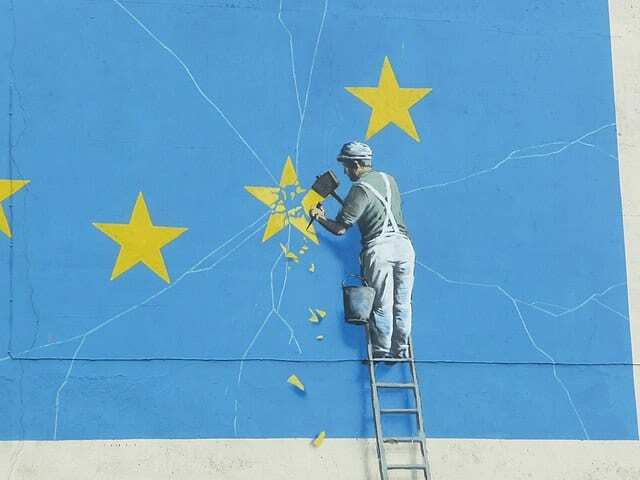 The 585-page Draft Agreement on the Withdrawal of the UK from the EU (“the Withdrawal Agreement”), agreed on 14 November, paves the way for the UK’s departure from the EU on 20 March 2019. The Withdrawal Agreement and the associated Political Declaration on the Future UK-EU Relationship, agreed earlier today, represent the culmination of the Article 50 negotiations between the UK and the EU. The Withdrawal Agreement includes provisions on citizens’ rights (Part Two), provisions governing separation (Part Three), provisions on the transition or implementation period (Part Four), financial provisions (i.e. the divorce bill) (Part Five), and institutional provisions, including a dispute settlement system under a newly-created Joint Committee (Part Six); together with Protocols on Ireland, Cyprus and Gibraltar. For a comprehensive analysis of the Agreement as a whole, see Steve Peers’ analysis, here. Our intention here is not to engage with the unfolding political drama, but rather to analyse some of the key legal provisions of the Withdrawal Agreement, which explain the way in which the withdrawal process will operate. We begin with a couple of caveats. First, the Withdrawal Agreement is a long document, and we have had only a week to read and think about it. It is not easy to work out how the various parts of the Agreement and the Political Declaration are intended to fit together. Second, this post only purports to provide a broad-brush legal analysis of the Withdrawal Agreement; there are deeper complexities lurking within many of its provisions. We have chosen to focus on those areas in which we have the greatest expertise. Our hope is that this post will provoke a reaction among those keen to participate in both legal, and more political, discussion of the Withdrawal Agreement, and that it will help to generate greater understanding of the proposed terms of the UK’s exit from the EU. Photo: Nadja von Massow, People’s Vote March, London 23 June 2018. 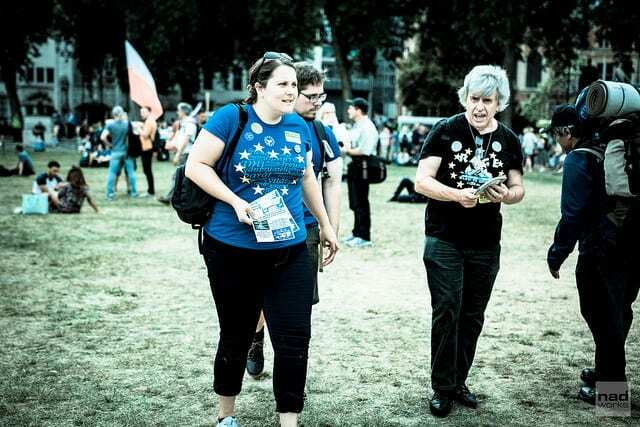 Momentum seems to be building for a people’s vote. I argue here that there are a number of legal and political issues which need to be addressed before it is possible to decide whether a people’s vote is indeed ‘the answer’ to the mad Brexit riddle. My conclusion is that it is not. 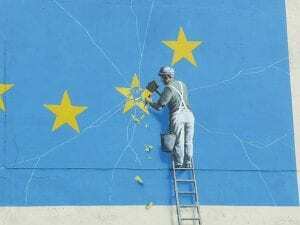 The most common plea is for a people’s vote ‘on the final Brexit deal negotiated by the UK Government’. But, there are also calls for a people’s vote ‘if the Brexit deal is rejected by Parliament’. 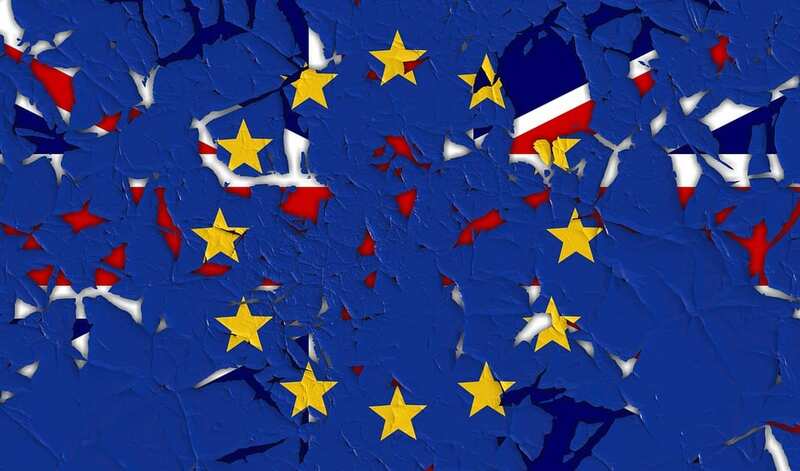 Scratch a little below the surface, and it becomes apparent that many of those who are now calling for a people’s vote are either uncertain, or perhaps deliberately vague, about the circumstances in which a people’s vote should be held. They are also uncertain, or again perhaps deliberately vague, about the nature of the question to be put to the people, the timing of the people’s vote, and indeed the consequences which should flow from such a vote. There are, as the Leave campaign should be able to testify, pros and cons for campaign groups who take this sort of stance. A vague plan might elicit support from a wide range of people. But then, it might turn out not to be able to deliver that which people were hoping for. Brexit – What are the options for the UK now? By Prof Phil Syrpis, Professor of EU Law (University of Bristol Law School). In the light of the resignations of David Davis and Boris Johnson, it is time to reexamine the state of play in the Brexit negotiations. In this post, I seek to identify the various possible outcomes, and to provide some comments on the political ramifications of each. Posted in Bristol ScholarsTagged Article 50, Article 50 TEU, brexit, Chequers agreement, Chequers proposal, Conservatives, EU referendum, extend, Labour, Leave, negotiation, no deal, Phil Syrpis, political ramifications, referendum, reverse, stop, suspend, think piece, transition period, withdrawal negotiations2 Comments on Brexit – What are the options for the UK now? In her letter to Donald Tusk the Prime Minister outlined the UK’s starting position in negotiations with the EU. The EU Council of Ministers responded by producing draft negotiating guidelines (to be confirmed by the European Council at the end of April). 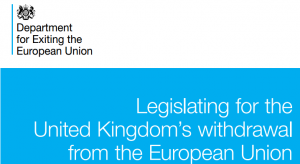 These guidelines create the framework within which negotiations on withdrawal, and those on the future relationship between the UK and the EU, will occur. 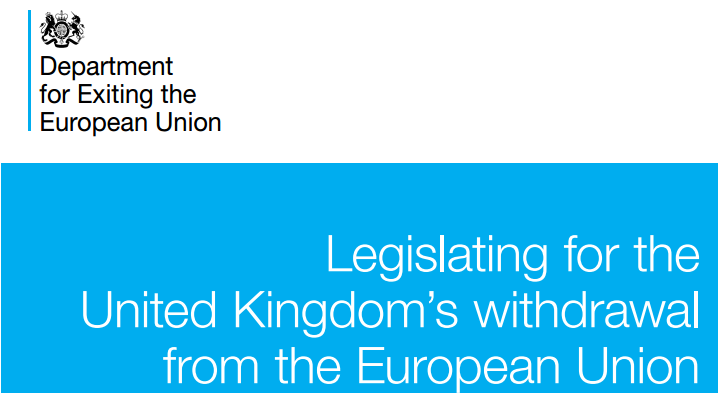 Meanwhile, a White Paper on the Great Repeal Bill was presented to Parliament, promising on the one hand to repeal the European Communities Act (ECA) and end the supremacy of EU law in the UK, and on the other to convert the acquis communautaire into UK law, so that ‘EU-derived rights’ (as we will need to get used to calling them) will, as far as possible, be unaffected. 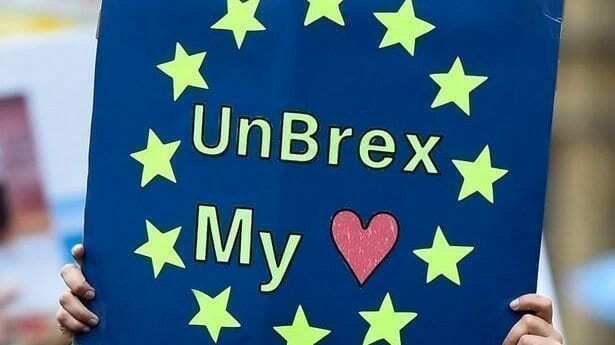 The opening exchanges between the UK and EU have generated a lot of comment. Much of it has focused on the unlikely subject of Gibraltar (Michael Howard’s crass evocation of the Falklands conflict will have done nothing to lower simmering tensions). In relation to the White Paper, most attention has been devoted to the role of Parliament and the devolved assemblies. Rather less attention has been paid to many of the EU law aspects. In this short note, I focus on those. I first consider what new light has been shed on the way in which the Article 50 negotiations will proceed, drawing attention to the host of issues which remain unanswered. I then consider the EU law questions raised by the repeal of the ECA, and the conversion of the acquis into UK law. 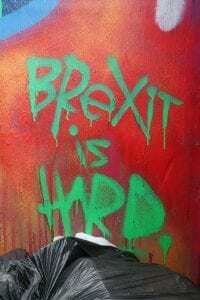 Michael Ford has already commented on this blog on the applicability of judgments of the European Court of Justice in the post-Brexit era; so there is no more on that subject here.